Победитель будет выбран случайным образом 24 ноября! Since Christmas fever is almost here I decided to make a giveaway for my lovely followers~! 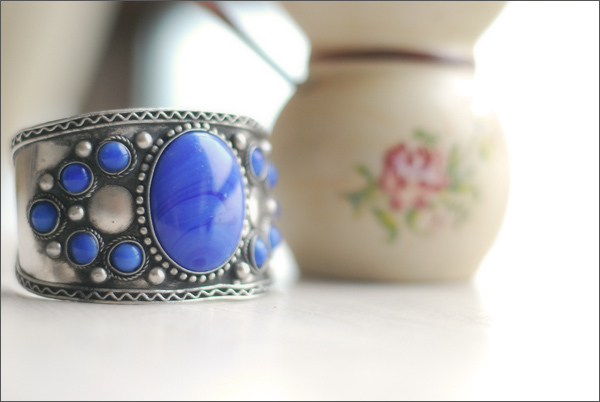 This Indian silver cuff bracelet 23 cm in circumference (please note this, coz for instance my wrist is too slim for it) will be the perfect touch to every boho outfit~! 3. Leave a comment here with your e-mail adress. The winner will be chosen randomly at November 24th. Good luck to you all, sweeties~!